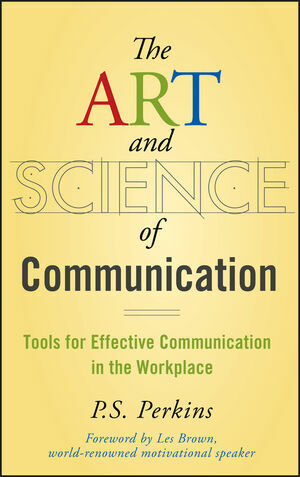 The Art and Science of Communication shows you a new way to understand and use communication in the workplace. Revealing the seven types of communication we all use every day, the book shows you how to increase your communication effectiveness in any setting with practical techniques, analogies, and models that clearly explain the formulas for successful communication. 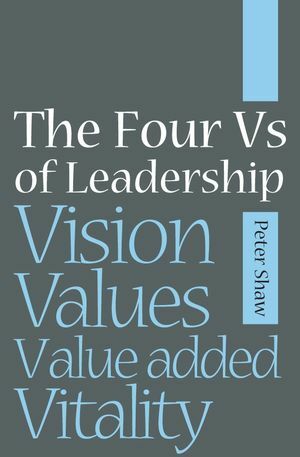 Combining the science and art of communication into one effective formula, this book offers a straightforward and easy to understand plan for a more successful career. P.S. Perkins is founder and CEO of the Human Communication Institute, LLC, and a graduate of the communication schools of the University of North Carolina at Chapel Hill and New York University. She has been training, lecturing, and developing communications curricula for more than twenty years. She is currently a featured writer for the magazines Personal Development and Diversity Works!, talk show host of InWORD OutWORD: Conversations About Communication, and a featured practitioner in the motivational film, Pass It On! Creating Our Self-Image at Work. Chapter 4 Step Four: Small-Group/Organizational Communication. The “Other” in the Workplace. Becoming a Cross-Cultural Bridge through Cultural Competency.